You may receive updates from Hunter's Hope Foundation, the creator of this letter campaign. Ask your lawmakers to support HB 2563 to add Newborn Screening for Krabbe and other diseases in Oregon. Oregon's Emmett Monaco (photo on left) is affected by Krabbe Disease. 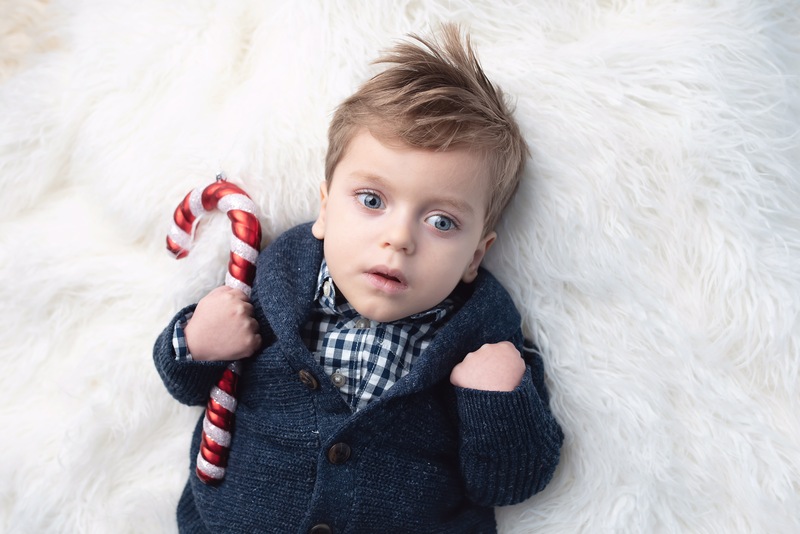 Emmett was diagnosed after he was symptomatic, too late to receive lifesaving treatment for the disease. For diseases like Krabbe, early detection through newborn screening is essential to preventing devastating consequences such as permanent physical and mental disabilities and even death. For children with Krabbe Disease, newborn screening is the only way to ensure all children are eligible for treatment through a cord blood transplant. Ask your legislator to support HB 2563 by telling them about the importance of newborn screening and what it means to you! By filling out this form, your message will be sent to your state senator and representative. Please note: Let your legislators know why you want their support of this important issue by personalizing the message below. Also, your signature and contact information will automatically be included in the signature line.